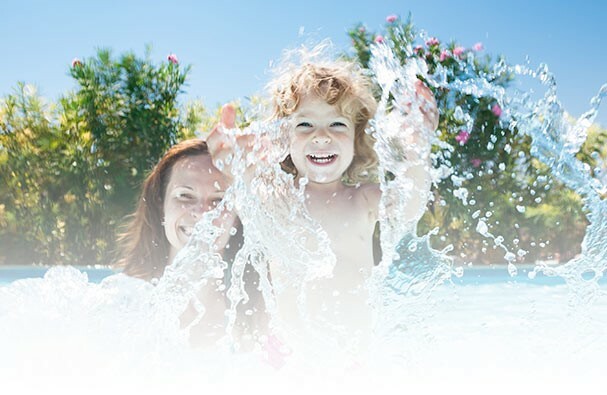 Vantage Pools and Spas is a leading pool builder in the Langley, Maple Ridge and Surrey areas of BC. We carry the industries best in-ground and above ground swimming pools. We provide Inground & Above Ground Swimming pool sales, service and installation.